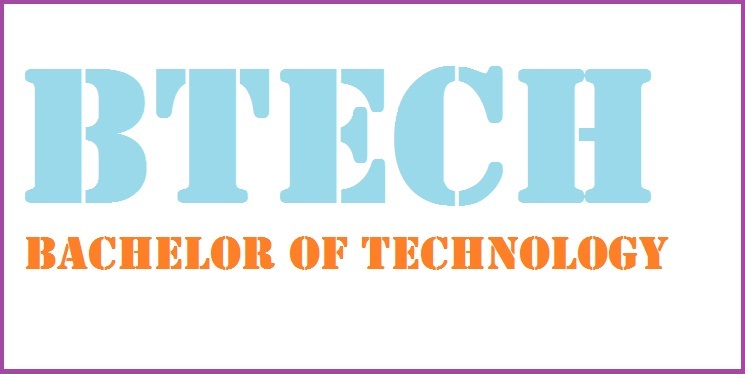 BTECH – Bachelor of technology is a four year “Bachelor Degree” Programme affiliated to a University and approved by AICTE (All india council for Technical education) in India. Direct Admission in BTECH colleges in India is the process Where the students are provided with Direct admission in BTECH as per their Academic Score Like 10th Class Marks ,12th class Marks preferably in Physics,science and Maths and Entrance Exams Score. All Direct Admission in BTECH are been provided to the students as per being an associate channel partner of all top BTECH colleges in India and as per the Requirement Eligibility and Guidance of Top BTECH colleges in India.